John Green is coming back to BookCon on Saturday, June 1 at the Javits Center in NYC! 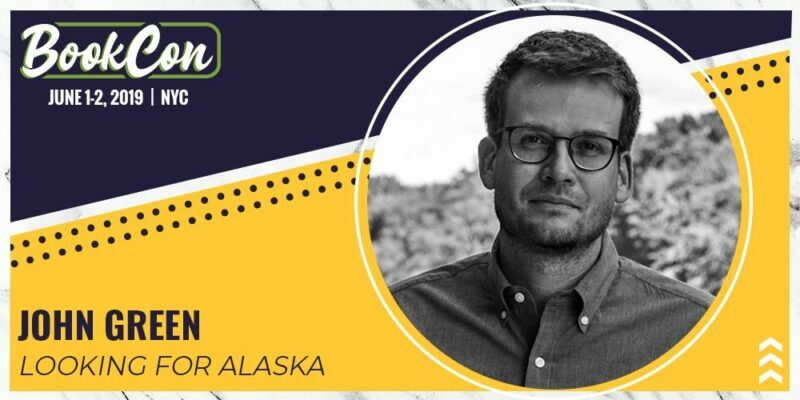 He will be joined by fellow executive producers Josh Schwartz and Stephanie Savage as well as cast to discuss their upcoming Hulu TV mini-series adaptation of Green’s award-winning novel, Looking for Alaska. This panel will be located at BookCon’s Main Stage from 5pm – 6pm. You can find ticket, guest, and panel information for BookCon 2019 here!